Mr. Lee is based in Hong Kong and works as a Trading & Settlements Officer at Formula Growth Asia Ltd. team. Kenneth joined Phoenixinvest Group (HK) Ltd. in 2014 as an operations manager to assist the Fund Manager. 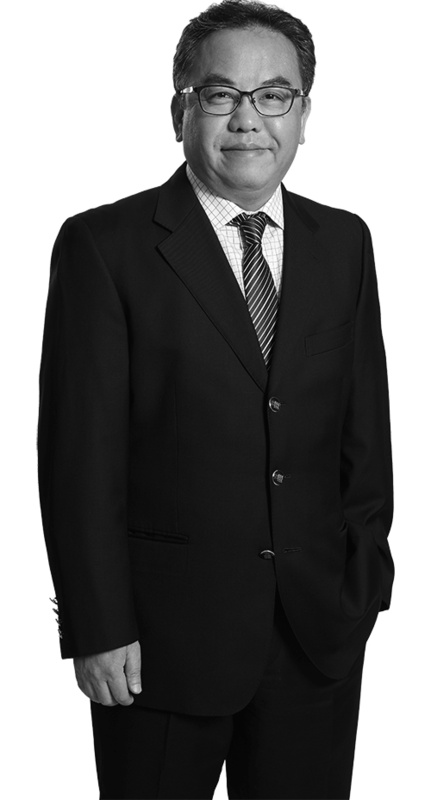 He was educated in Hong Kong and has over 30 years of experience in the operational field with Schroder Asia Ltd., Lazard Asset Management, Wardley Investment, Sofaer Capital, Kim Eng Securities HK, BGC HK & PhoenixInvest.